Posted on April 4, 2019 | Leave a Comment on Award Winning Web Design of the Year! 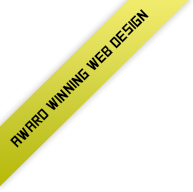 A few months ago I’ve been contacted by Lux Magazine because someone (thank you anyway whoever you are :-)) had sent a request to evaluate my website for the web designer of the year Award. They told me they were reviewing my website and I’d have heard from them if my website was shortlisted for the final stage of the Award. A few weeks later they got in contact with me because they liked the design of my website so I was close to win the 2019 Award. 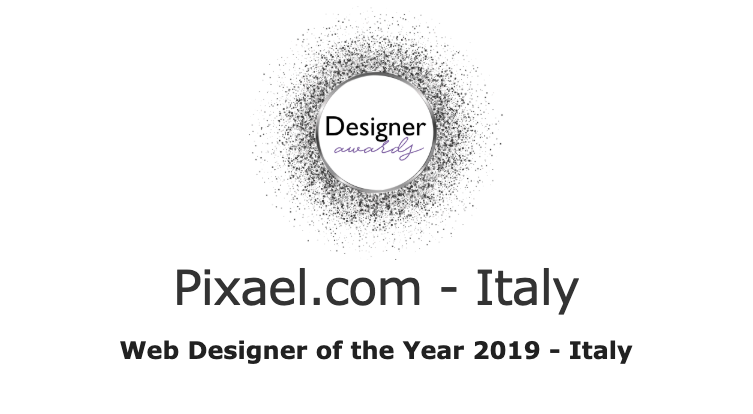 And just a few days ago I’ve got the news: I’ve won the web designer of the year 2019 – Italy Award! I’m proud to announce it and I’ve very thankful to the person who sent the request in the first place. Thanks to Lux Magazine as well for have picked my website for the Award. You can check the Award page here and have more information about their Awards here. The Northern Lights (or Aurora Borealis) are a fantastic natural event and many people travel from afar around the World just to experience them. If you book a trip and want to see the Aurora you really need to plan it in advance and keep in mind the advices I’m going to give you in this post. First of all, you need to be aware of which are the best locations to see the Aurora Borealis. Unfortunately this is an event that doesn’t happen everywhere. The best advice I can give you is to download a free app called Aurora (iOs – Android). This app will show you the best locations to see the Northern Lights. Check the map often ’cause it will change based on the live predictions and forecasts. The Aurora is easily seen on the North part of the globe so countries such as Norway, Finland, Iceland, Greenland, Canada, Russia, USA (Alaska) are generally the best choices. If the activity is very strong you can experience the Northern Lights even in other countries such as Denmark, Sweden, UK, Ireland and Northern Ireland, and more. There are a various number of factors that affect the Aurora: to simplify, we can say that the 2 main factors are the global geomagnetic activity index (KP) and the cloud coverage. To see the Northern Lights you must have a strong activity (a KP of 3 is sometimes enough but the higher the better) and a clear sky. A KP of 5 means very high probability to see the Aurora but if the sky is too cloudy you won’t see a thing. To check the global geomagnetic activity index just refer to the app I’ve already suggested you to download: the Aurora app (iOs – Android). The app will show you the KP forecasts and the viewing probability percentage in your area. Sometimes the Northern Lights are not so strong and you can barely see them with your eyes but a camera is able to record more light so in this case it is easy to see the Aurora with a camera. Finally the good stuff: forget your phone. To get a nice picture of the Northern Lights you need a proper camera and a tripod. In reality, if you have a tripod for your phone and you can set manual settings on it you can also take some “OK” pictures with it. In regards to the camera, any Mirrorless or DSLR can do but you need a lens with a fast aperture, something like f2.0 or faster (1.8, 1.4, 1.2). You can find cheap fixed lenses with a fast aperture for any camera. I suggest a wide focal length of 24mm (35mm equivalent) or less. Now onto the technical process. First of all, compose your image. When you like the composition, set the camera on your tripod. Then set the fastest aperture manually (again: f2.0, 1.8, ecc…) and the ISO at 400 or 800. Make sure to set the focus manually (set it to infinite or check with the magnifier if the sky or your main subject is in focus). After that, you need to try setting the shutter speed. Start with 15 seconds: if the photo is too bright, lower the shutter speed or the ISO (for example if you’re at 800 ISO go to 400 or even 200). If you’re already at your base ISO (200? 100? 64?) and the picture is still too bright (then maybe you need to go some darker place :)) try to lower the shutter speed from 15 seconds to 10 or less. Click! (better to take the picture with a remote or with the timer on, so you won’t move the camera when pressing the shutter button). 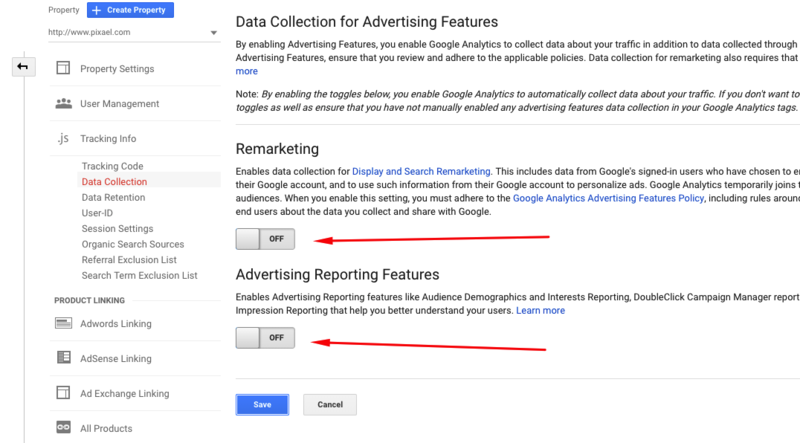 From the screen above click on the Data Retention link on the left hand side menu. Update the settings as you wish and save it. If you think I’ve missed something please write a comment in the box below. If you need a freelance developer to help you out whit these changes just contact me! A lot of people have asked me why I’ve recently switched from Sony to Fuji and the reasons are multiple so I’m going to write a short blog post to let you know why I did that (and just cause you’ve asked no, nobody has paid me, I just wish Fuji had :-)). I may be a bit paranoid but having 2 sd cards on my camera to backup the pictures I’ve been taking makes me less nervous… i don’t know about you :). The reason why I switched from Nikon to Sony at the beginning was because I wasn’t bringing my DSLR with me every time. Photography for me was kind of dead so when I found out that mirrorless cameras were out I bought a Sony A7. That camera gave me a new motivation to start shooting again and since then I’ve taken thousands of pictures with it. As the Sony system keep growing unfortunately their lenses keep getting bigger, heavier and more expensive. I know they are still pretty light in comparison with other full frame systems but it was too much for me. So after a few hikes I did in Norway I decided that my setup was too heavy and I had to choose something different. I went to a local shop here in Dublin to buy a Fuji x70 just to try it out. I was so impressed by the handling and the image quality of this tiny camera that in a few weeks I went to buy a Fuji Xpro 2 and a few lenses. I’ve always been pretty disappointed with the build quality of the Sony A7. The camera had a problem with the sensor and sometimes I’ve noticed some strange glares in my pictures. The lenses were losing color and they were very easy to scratch. After a few weeks it seems they were overused and old. The build quality of the Xpro 2, instead, is very good. The camera feels solid, it is weather sealed and the lenses are very solid too. Everything feels premium and very durable. Also the handling of the Fuji is amazing. I love to shoot with this camera and it feels very good in my hands. 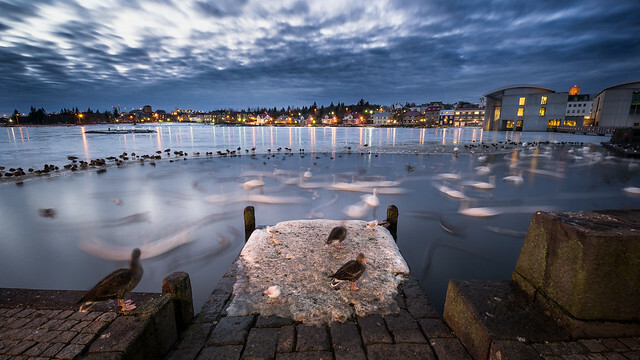 Aperture, shutter speed and ISO are very easy to change and everything is just a click away. I know the Sony A7 has a bigger sensor but the pictures from the new Fuji Xpro 2 sensor are amazing. Because of the lack of AA filter and the quality of the lenses the pictures are sharper. Maybe the dynamic range was better on the Sony but I don’t really like to push my editing too much and to give my pictures an HDR look. Also the colors are better on the Fuji. I prefer the warmer look that the pictures have, the Sony look instead was always a bit too cold. I shoot RAW but I feel I really have to change less to the pictures I take with the Fuji. I can’t understand why I’ve to spend 3.2K euro for a Sony a7 with a 35mm f1.4 lens when I can have an Xpro 2 with a fantastic 23mm f1.4 and save money to buy a new lens or to travel somewhere nice :-). What about the size and the weight then? The Fuji 23mm f1.4 is half the size and weight of the Sony 35 f1.4 and I don’t think anybody will notice any difference in pictures taken with these two lenses. My Sony A7 was a great camera but the Xpro 2 suits me better. Pictures are sharper, colors are nicer, it is smaller and lighter and I love its look and feeling. I think if you like your camera you will bring it with you more often and this always let you shoot better pictures. Choose the camera you like and don’t mind about brands or what other people say. If you like it you’ll use it more and it will improve your photography. And if you like Sony or Canon or Nikon or whatever other camera better we can still be friend, I don’t care about brands :-). As you’ve read on my blog I’ve been in Iceland in April for two weeks taking pictures for the Icelandic tourism board. It was a fantastic experience: the nature in Iceland is truly fantastic and views, landscapes and spots to photograph are everywhere. It wasn’t so difficult so to come back home with more then 3000 pictures! video. 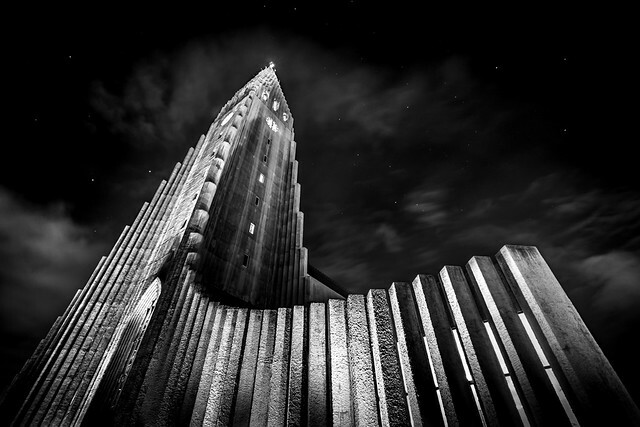 You can find more pictures from Iceland on my Iceland pictures section of my gallery. 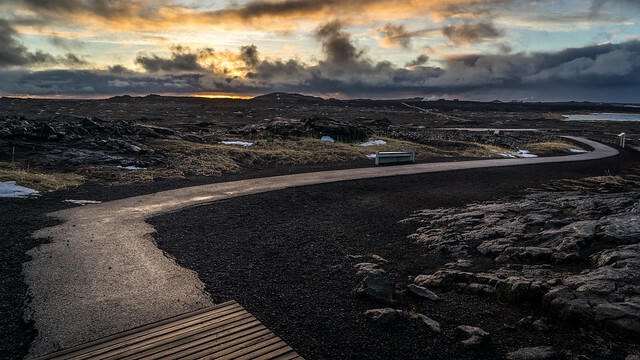 I hope you enjoy the video, let me know in the comments below if you want to have more information about Iceland or if you want to know where a picture was taken. I’ve been in Iceland for a project about 2 years ago. I’ve been there for just 4 days and I didn’t get the chance to explore the island. Since then, Iceland has been on my list. I had to go back and take some shots of that beautiful country. Now the time has come and yes, I’m going back to Iceland! 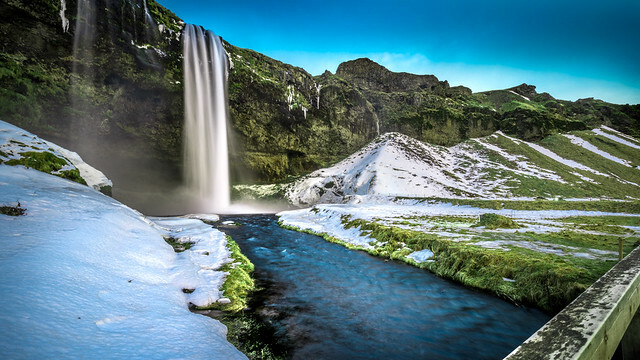 With the support of the fantastic people at Inspired by Iceland and Icelander hotels I’ll be travelling around the country for 10 days with my wife. 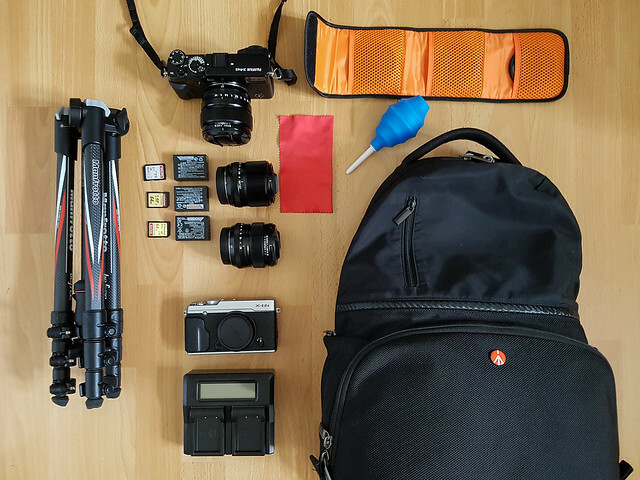 As I’ll be taking pictures (hopefully the weather will be nice with us) I want to let you know what gear I’m going to bring with me for this trip. That’s it guys, as you can see I like to keep it simple and use my mind (when it works) to bring home some good shots. I leave you now with some pictures I’ve taken the last time I was there and hopefully I’ll do better this time :-). You can follow me on Instagram, Flickr, 500px, Twitter or Facebook to find out more about my trip. 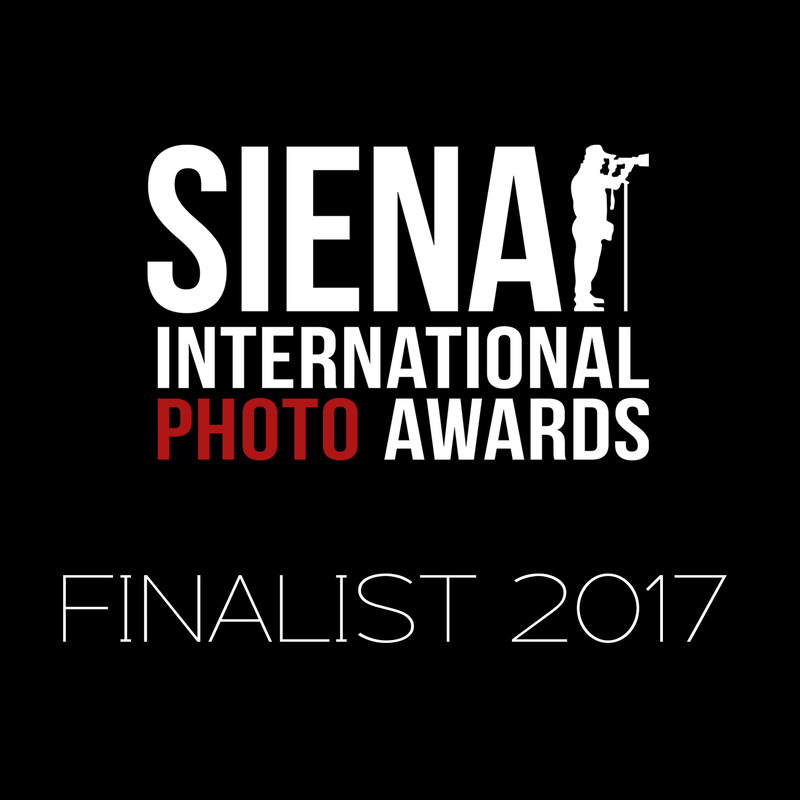 Posted on April 6, 2017 | Leave a Comment on One of my pictures has made to the final of the Siena International Photography Awards! I’m glad to announce that one of my pictures has been shortlisted for the final of the Siena International Photography Awards! 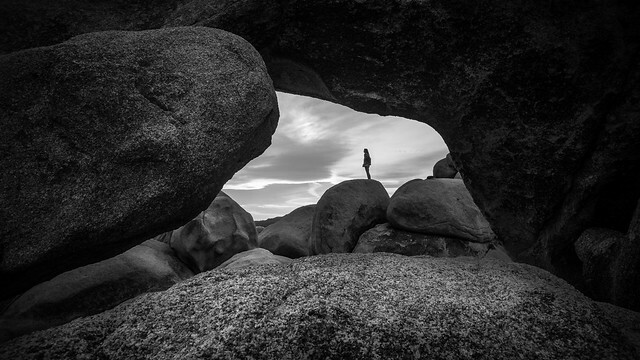 Siena International Photo Award is one of the photo contests with the highest international participation ever. 2016 edition has received nearly 50.000 images from amateur and professional photographers from 130 countries worldwide so I’m proud that they picked my work for the final stage. Wish me luck for the final I hope I could win one of the final prices. Unfortunately I can’t reveal which of my pictures they have shortlisted but I’ll update you as soon as I’ll get some news. Posted on January 2, 2017 | Leave a Comment on One of my pictures makes National Geographic Daily Dozen! I don’t really like presets. I always edit my pictures starting from the basic panel; then I add some brushes to dodge and burn or to do some local changes. 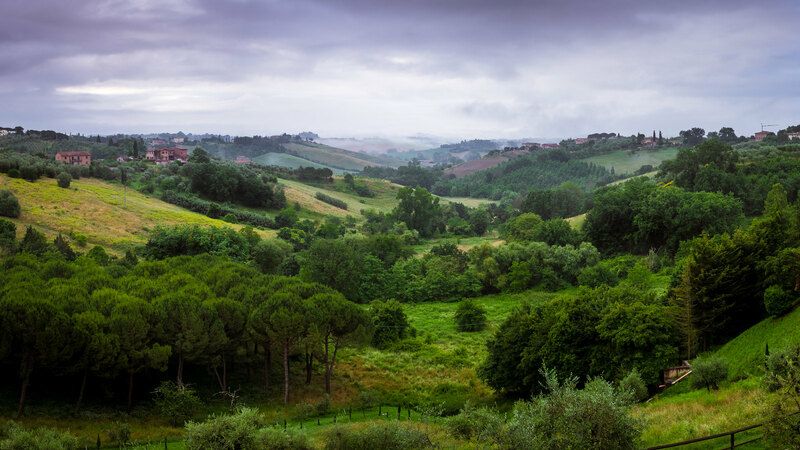 Then Sleeklens contacted me to let me try their Lightroom presets for landscape photography. They’ve sent me the Through the woods bundle for a review so I accepted the challenge: let’s see if I can change idea on presets. Now I’ve installed it and I’ve tried the bundle on some of my pictures. I’ve to say they did a really good job in giving the photographer the option to stack settings. You essentially have a lot of basic presets that you can combine to achieve the final result you want. They also provide some brushes you can use for local adjustments. As you can see from the screenshot below I’ve edited one of my pictures I took in Tuscany with their presets and the result was actually pleasant. Below you can see the before and after. I started from a balanced exposure to create a more appealing picture in this case using exclusively their presets and brushes. Playing with these bundle I must say didn’t change my idea about presets. I mean, I don’t like it when they change your picture with a lot of filters. Presets stacking though is a smart way to speed up your workflow. I was actually already using some basic presets I’ve created to repeat some task I was doing over and over. So I guess this is a clever approach to make your workflow faster and efficient. If you want to have more information about Sleeklens and their products visit their website. From Friday the 8th of July until Thursday the 21st of July Obscure Street will showcase the work of about 60 street photographers from all around the world. The exhibition will be part of the PhotoIreland festival and will be hold at In-Spire Galerie Dublin (56 Lower Gardiner Street, Dublin 1, 3 min walk Connolly Station Dublin ). I’m proud to be part of this exhibition with one of my pictures. Here is a list of some of the most popular featured photographers: Richard Sandler from New York, Tatsuo Suzuki from Japan, Jessie Marlow from Australia, Dougie Wallace from Scotland, Gabi Ben Avraham from Israel, Nick Turpin from London, Sarah Choi from Hong Kong & many more. If you’re around and have time to visit the exhibition let me know so we can meet and know each other! The gallery will be open: Tue-Wed 11am-5pm, Thu 11am-7pm, Fri-Sat 11am-5pm, Sun 12-5pm. For more information about opening hours, location, artists and works please visit the official page on the PhotoIreland website.